An extraordinary story of survival against the odds. 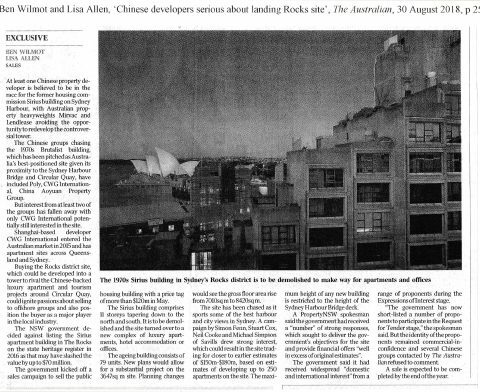 The story of Sirius begins with the 1970s Battle for The Rocks and a Green Ban, which saved an historic precinct and a community. Why we believe Sirius is worth fighting for. People love Sirius, and have created artworks, tea towels, pins, and posters. Here is a collection of items available to buy online. Keep up to date with our campaign to save Sirius. Learn about the people of Sirius, and the rich community history of The Rocks and Millers Point. 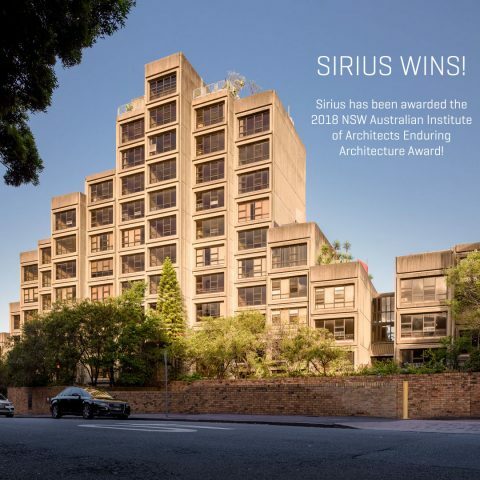 Read about the architectural, cultural, and heritage significance of Sirius. 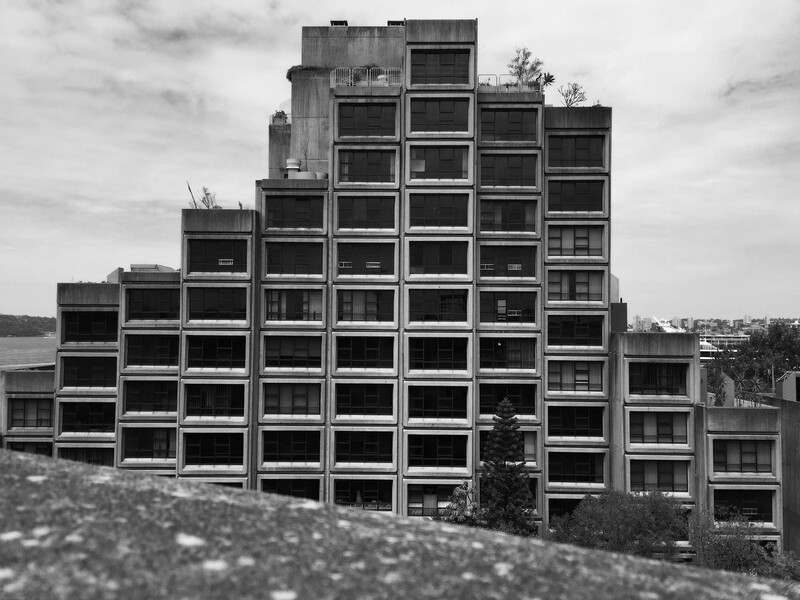 The Sirius Foundation has been formed by people and organisations campaigning to save Sirius and its residents. 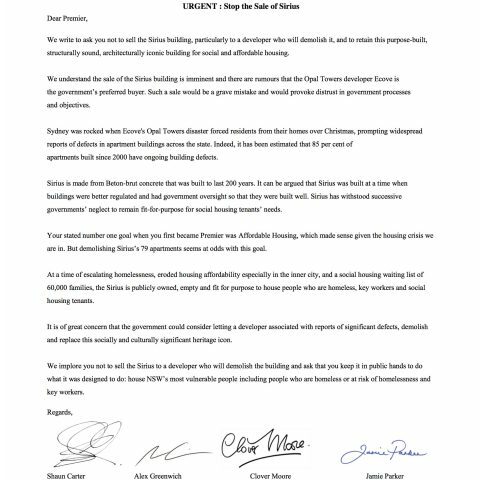 Groups include: Friends of Millers Point, Millers Point Dawes Point and The Rocks Resident Action Group, Millers Point, Dawes Point and The Rocks, Public Housing Tenants Group. 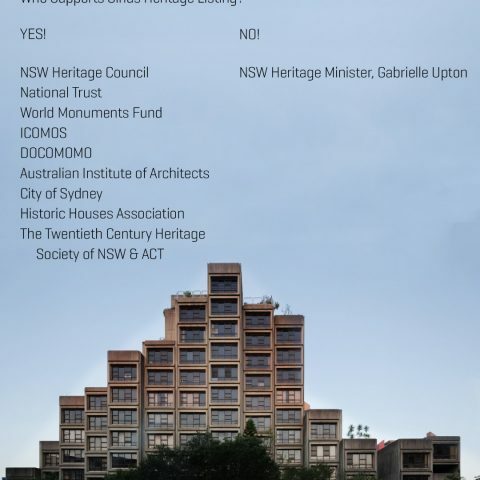 The Foundation, chaired by Shaun Carter (NSW Chapter President of the Australian Institute of Architects) has middle-ground solutions to save Sirius while achieving the government’s aims. The Sirius Foundation has worked with local community groups to plan events to save Sirius.